outdoors made of wood for the last 10 plus years. 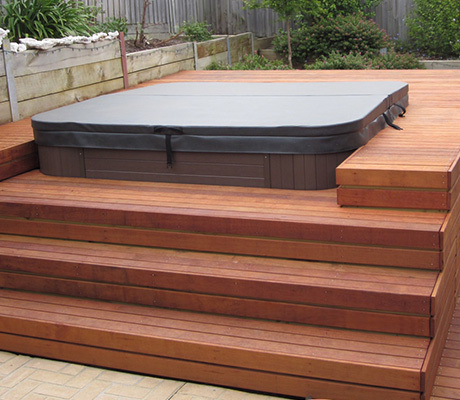 Addon Pergolas proudly provides timber decking services as well as pergola builds and installations to the Berwick, Endeavour Hills, Cranbourne, Officer, Pakenham , Rowville, Clyde, Scoresby, Ferntree Gully, Ringwood, Bayswater & surrounding Eastern suburbs of Melbourne. Over the past 15 years, our family built this business from the ground up, all through a commitment that’s focused on quality services you can count on, every single time. Our pergola installation experts can design and construct a high-quality solution to create an exceptional outdoor entertainment space for your home. Choose from Merbau, Spotted Gum, Treated Pine other varieties to suit your needs. Timber pergolas to accommodate ferneries and entertainment areas. Pitched roof or gable options. Although we are dedicated pergola builders, we are also well-versed in constructing custom woodwork products to add personal flair into your home. No matter your project, we’ve got the goods to deliver. Based in the heart of Narre Warren, our pergola installation experts service areas through Rowville, Cranbourne and wider Melbourne, delivering quality products far and wide. 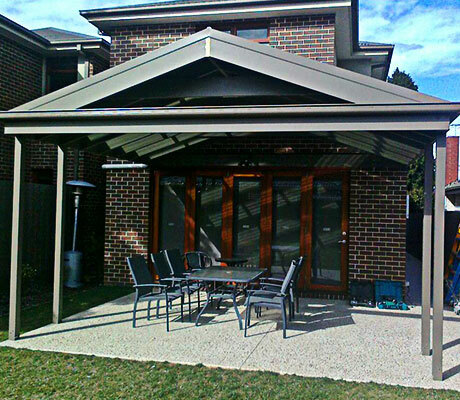 Providing the highest quality standards when it comes to pergolas, we also span our services across repairs, upgrades or brand-new solutions for your carport, verandah and decking needs. As a fully registered provider and members of HIA, we can grant you peace of mind across all solutions on offer – guaranteed. When it comes to decking, pergolas, carports and verandahs, we use carefully sourced timber to get the job done well. Choose from Merbau, Cypress Pine, Spotted Gum or Treated Pine, or a variety that you’ve got on the list for your project. Custom solutions are our speciality and we can design and construct around your needs to deliver you the perfect product that you can be proud for the long-run. Select the style of roof that best suits you as well as shade options, entertainment fixtures and ferneries for an added green touch. Beyond these aspects, our carports are completely bespoke as well, as everyone has different needs and space constraints to work with. Choose your design to accommodate your vehicles and the different timber and roofing options available to you, and we will deliver the ideal carport for your home. We know how much those across Narre Warren, Rowville, Cranbourne, Berwick and wider Melbourne love to entertain. That’s exactly why we’ve created our pergola installation service to include a variety of design options across other aspects. 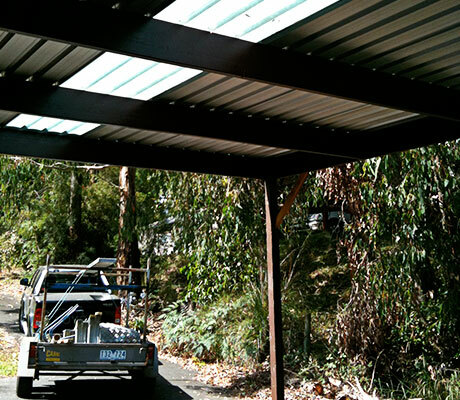 From verandahs, carports and decking solutions – we’re equipped to complete your project from start to finish. As we have built a proud reputation over the last 10 years based on quality, professionalism and exceptional customer service, we continue to uphold our tradition for positive, supportive and quality-driven results. Contact us today to experience the difference, with our friendly team by your side from the initial quote through to completion. Adam was very professional and prompt in his service. to getting it passed by the council and completing the job. The finished result was of high quality at a very reasonable price. We recommend Addon Pergolas for all your renovation needs. We live in Berwick and Adam came highly recommended by a neighbour. 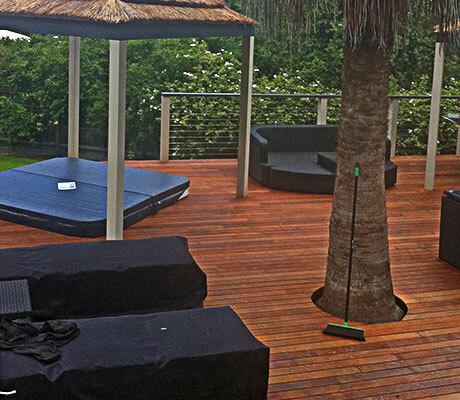 He did a fantastic job building our 9 X 5 metre merbau decking. He is a genuine, hardworking person, but doesn’t take love to have a laugh too. Adam & the team delivered the project on time and on budget. It looks amazing!! Thanks Adam & the team at Addon Pergolas. For a free consultation and an obligation-free quote & measure, contact us today. We service all areas in Melbourne.